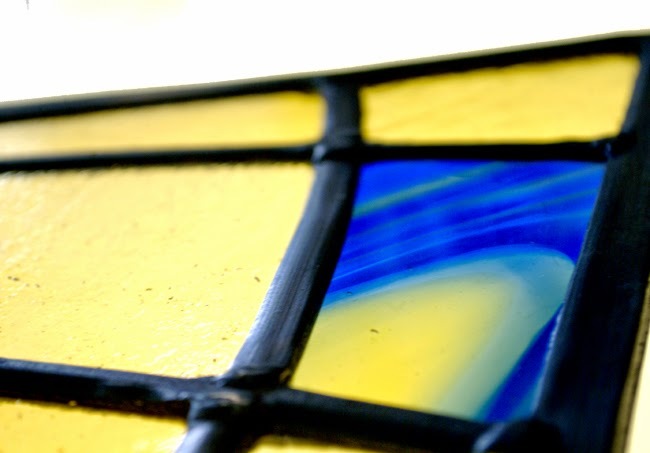 New Weekend Workshop in Stained Glass or Fused Glass. 30th & 31st August. Beginners Stained Glass - 2 days. 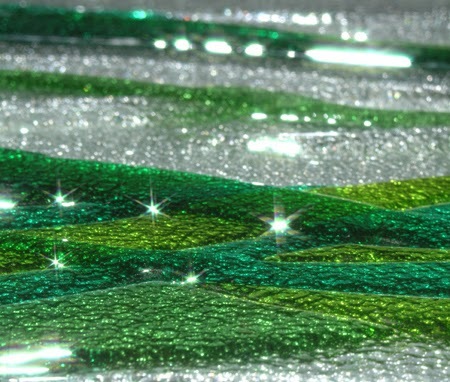 Beginners Fused Glass - 1 day. All glass, tools, equipment and lunch is supplied. 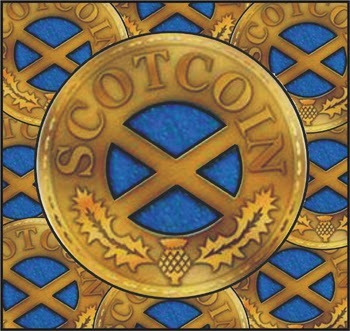 Night classes and workshops can now be purchased using Scotcoin. GBP equivalent of Scotcoin on day of purchase. 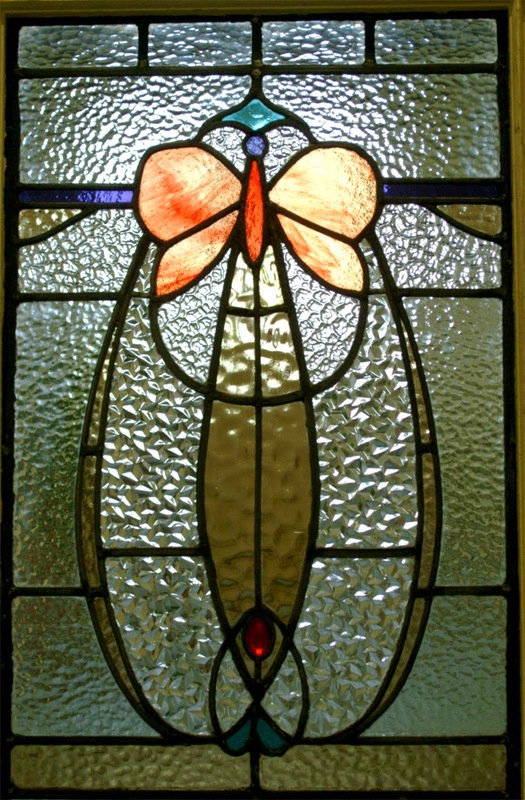 Stained Glass Butterfly. Window resized from salvage to fit a new opening. 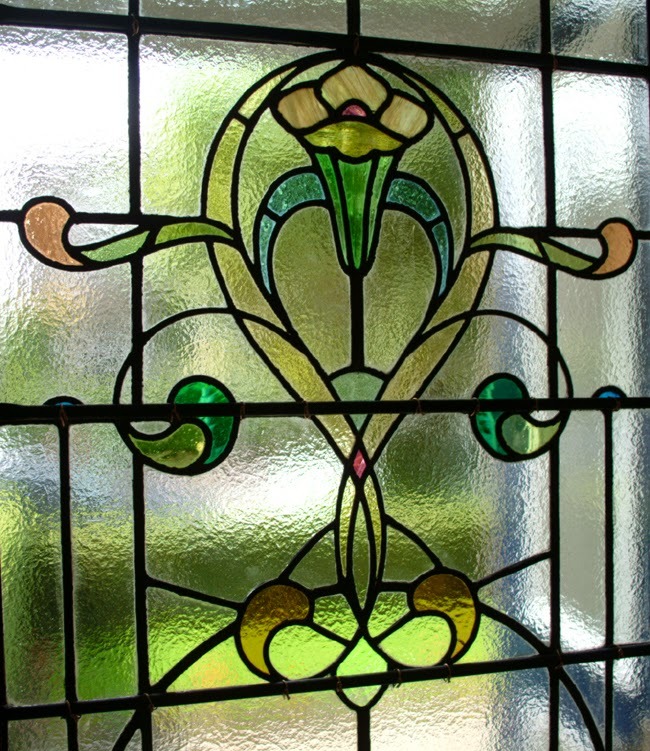 Learn how to make a stained glass window from the classes held every Wednesday and on the last weekend of the month. Stay on after the course and work on your own projects. Vouchers/ Gift token bought online here. Beginners Classes run throughout the year and can be joined any Wednesday evening or during the last weekend of each month with our Weekend Workshops. Once the initial class has finished you can stay on to work on your own projects. Learn how to fuse glass into bowls, jewelery or sculptures. Classes every Wednesday and on the last weekend of each month. Gift vouchers can be purchased through paypal.